With 'Stronger' in theaters this weekend, we look at the best biopics of the decade so far. With ‘Stronger’ in theaters this weekend, we look at the best biopics of the decade so far. Biopics, that perfect mixture of nonfiction and dramatic filmmaking, are a dime a dozen but the great ones are hard to come by. Whether you’re preparing to see Stronger in theaters or recovering from it, here’s some suggested viewing with the some of the best biopics in the past 10 years and why we love them so much. Thanks to a beautiful score and fantastic cast (both of which deserved something at the Oscars last year), this biopic is the most horrifying and intense look at a first lady’s life. 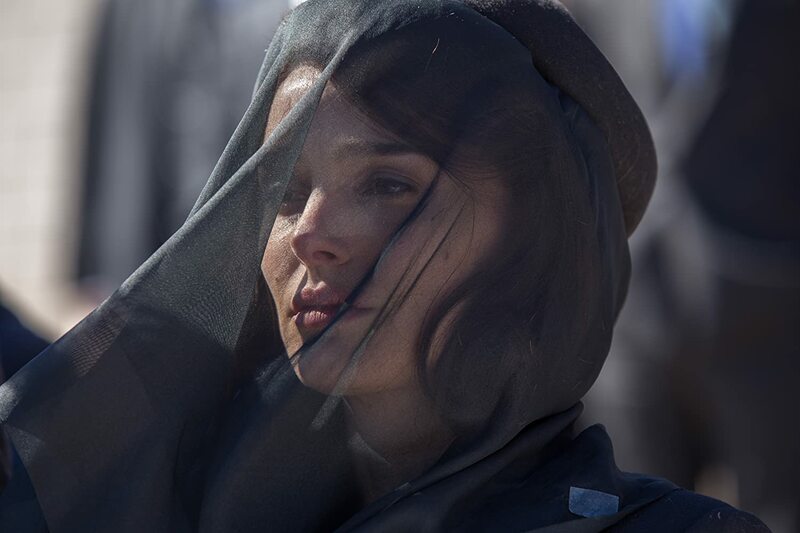 Jackie gives the audience an inside look at the tragic days following her husband’s assassination. Moments we are unable to see through simply documentaries, like the tragic scene where Jackie stares at her reflection in the bathroom still covered in John’s blood, are what make biopics so entertaining to watch. A great examination of a woman trying to find her purpose after the loss of her husband in the public eye, Pablo Larraín’s visually stunning film is one to remember. This biopic shows the many facets of folk legend Bob Dylan through several different characters. Each a testament to a part of Dylan, the characters create a genius format of portraying such a complicated human being. I’m Not There embraces the fiction aspect with its characters but realism in its construction by taking notes from the style of D. A. Pennebaker’s 1967 documentary Bob Dylan: Don’t Look Back. Films that question and deepen the persona of a famous figure are what we love to see. It’s one thing to portray a cultural phenomenon in a film that makes for an interesting story. It’s another to give the audience the story through a multiple-narrative structure that shows the complicated nature of depicting “true” stories while still remaining entertaining. 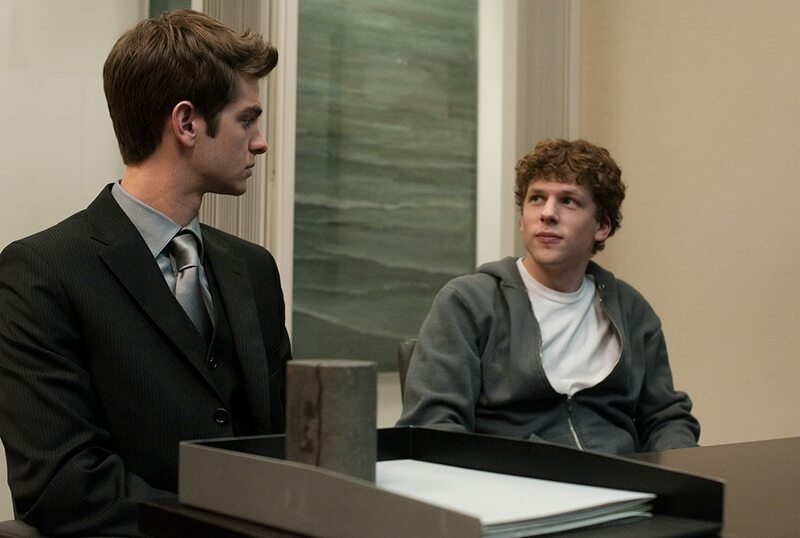 David Fincher creates an interesting character out of Mark Zuckerberg by showing his rise with business and the fall of the relationships that helped build that business. In almost Greek mythic fashion, the film shows the consequences that come with creating something that truly changes the world. Ava DuVernay’s gripping look at Dr. Martin Luther King Jr.’s work for the Civil Rights movement is a deeper look at one of the greatest men in American history. 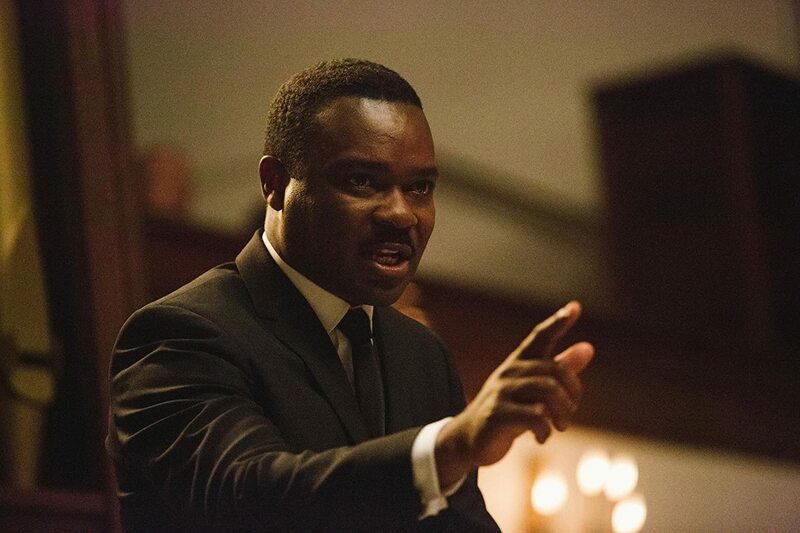 The film doesn’t just follow the events surrounding the Selma march but provides a private look at the man who was at the forefront. We see King’s doubt, frustration, and pain with his work that makes us appreciate his sacrifice all the more. The timeliness of a biopic can make it even stronger. We needed Selma in 2014 and we still need Selma today. Another great biopic of a musical legend that isn’t talked about much, this film goes where so many of us have never seen Brian Wilson of the Beach Boys. It jumps back and forth from the making of Pet Sounds in the 1960s and the troubling aftermath of a successful career in the 1980s. This is the perfect example of what biopics should do–examine the life of someone we think we understand already but come to realize have only seen a sliver of. 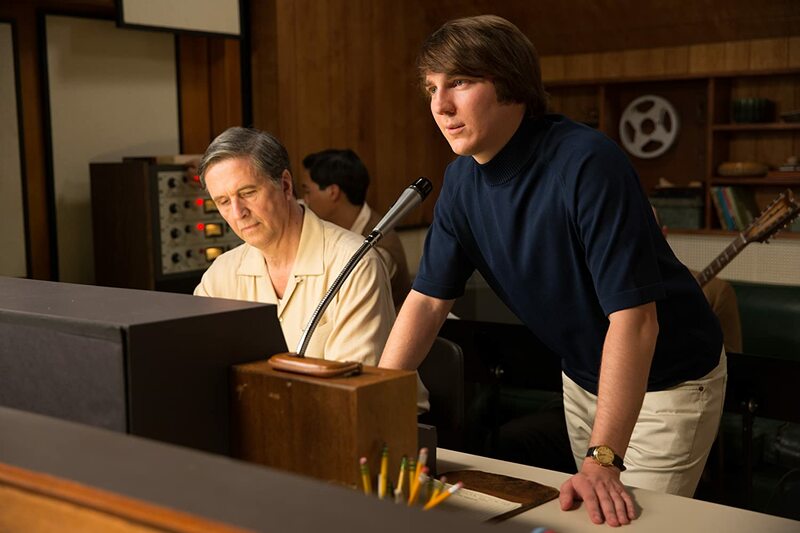 Love & Mercy is a painful look at Brian Wilson’s best and worst moments set to his own music. Unlike the others above, this biopic follows the inherently entertaining but unlikable character of Jordan Belfort, a wealthy stockbroker. Martin Scorsese creates a filthy circus out of Belfort’s real life. 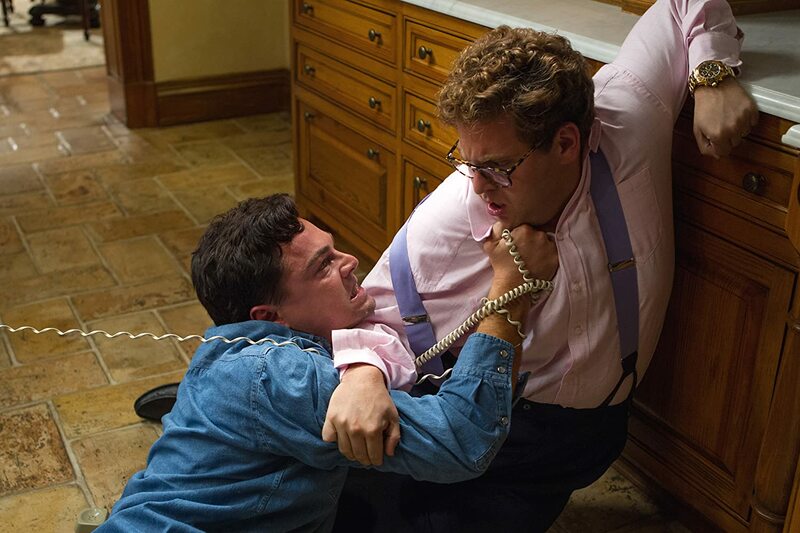 Fast-paced and hilarious, this film shows biopics can be anything but boring. It dares to take on a story that’s repulsive in nature and makes a spectacle out of it to prove a point. Great biopics are normally bound by realism, but this takes on a fantasy aspect thanks to the legendary director and massive budget that makes it an exception in the genre. Some of the best stories are the hardest to watch. Steve McQueen’s film following a free man Soloman Northrup sold into slavery. It’s brutal, ugly, and uncomfortable in the most enlightening way. Biopics are a great way to focus on one specific person’s story in order to call attention to a larger problem. 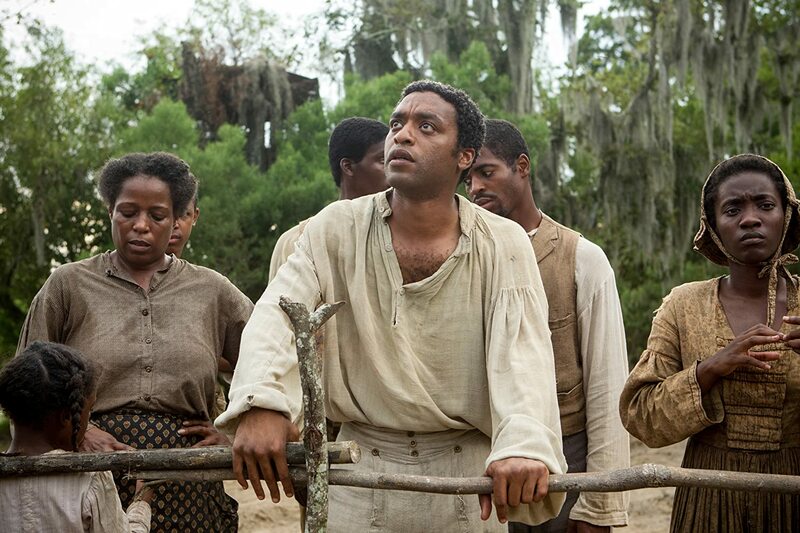 As artistic as it is simple, 12 Years a Slave punch lies in the fact that is based on a true story. There is no denying this happened.